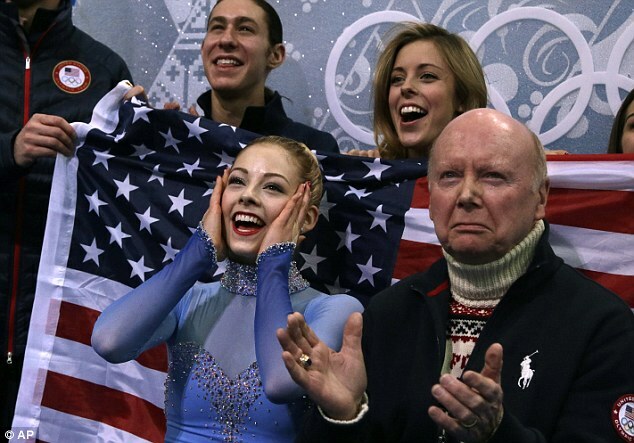 This is a very basic overview of how a skating program is judged. There are a lot of internal controls and other rules that are too complicated to get into for the purposes of this blog. Overall, this relatively new system does a much more comprehensive job at evaluating all aspects of a skater’s performance on the ice. The IJS system also gives a lot more feedback on the performance because you can see exactly where every point has come from, and where you lost points in a program. If you have any more questions, feel free to ask away! In Old Town Square before our walking tour! 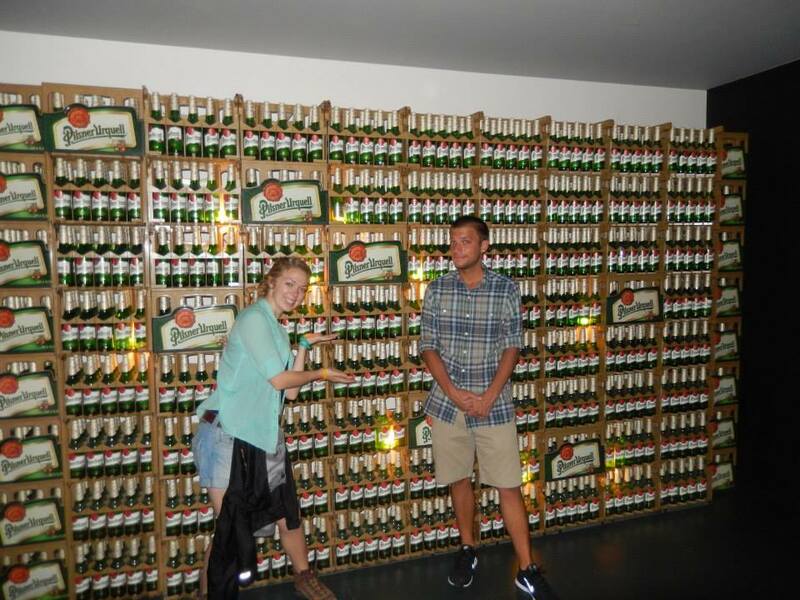 Yet another installment of my summer abroad experience! 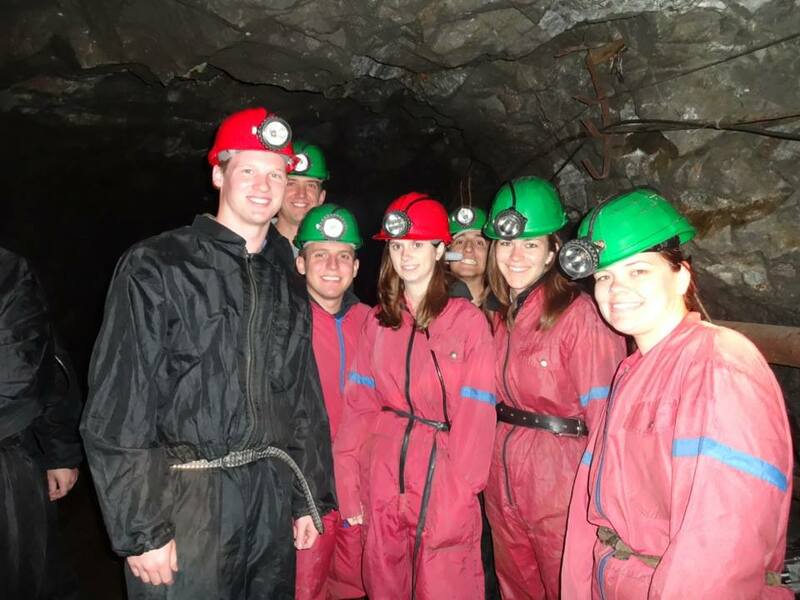 While in the study abroad program, you have a cultural liaison who is affiliated with UT (usually a masters or PhD student) that is familiar with the culture and fluent in the language. Your liaison is responsible for organizing cultural events every week so you get a good taste of the culture in your short time abroad. Our liaison was Jaro, a UT PhD student from Slovakia, and he did an excellent job organizing our events so we would get a feel for the distinctive culture in Prague. 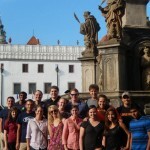 The cultural event for our first week was an extensive walking tour of the city so we could get our bearings. 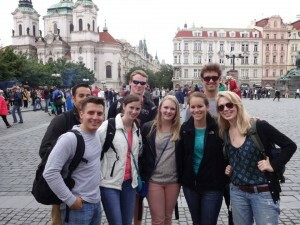 This was very informal and a good way to start to get to know our fellow MPA students also in Prague. Prague is a city rich with history: stretching back from being the cultural center of the Holy Roman Empire under Emperor Charles IV, being invaded by Prussians, becoming the capital of Czechoslovakia, being invaded by Nazis, being taken over by communist powers at the end of WWII, to leading the Velvet Revolution to end the communist regime. Prague also is one of the most picturesque cities in the world with it beautiful baroque architecture that is everywhere you turn. The only unfortunate thing about the walking tour is that we found ourselves in the worst flood of the decade (and a nation-wide state of emergency) so some of the areas close to the Vltava river, including the famous Charles Bridge, were closed. 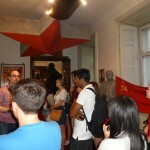 The next week, Jaro was our personal tour guide through the Prague Communist museum. Jaro shared his personal experience growing up in a communist country, and the experiences of his family during the communist regime. 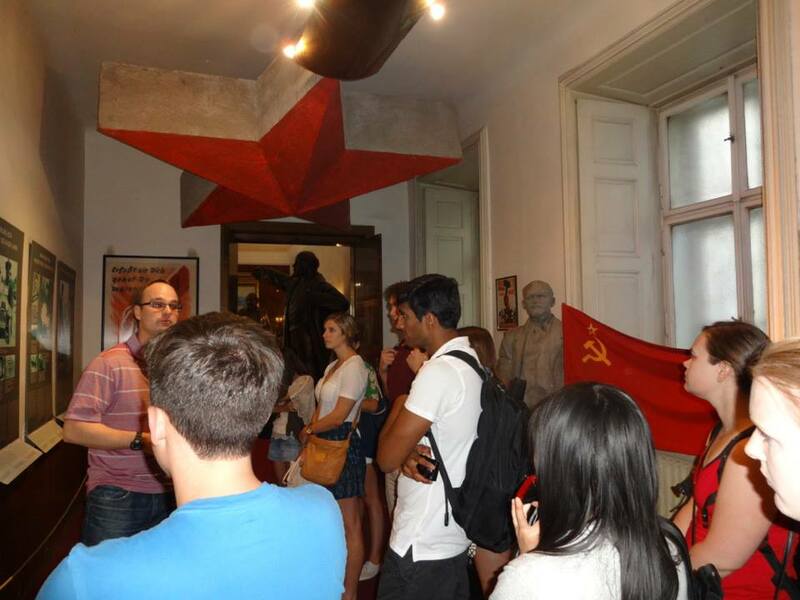 This is where the effect of Communism became really apparent, and it became impossible to ignore how often you saw its impact on the city throughout the rest of the trip. Prague is a city famous for its jazz music. Some go as far to say it’s the best city next to New Orleans for jazz in the world. 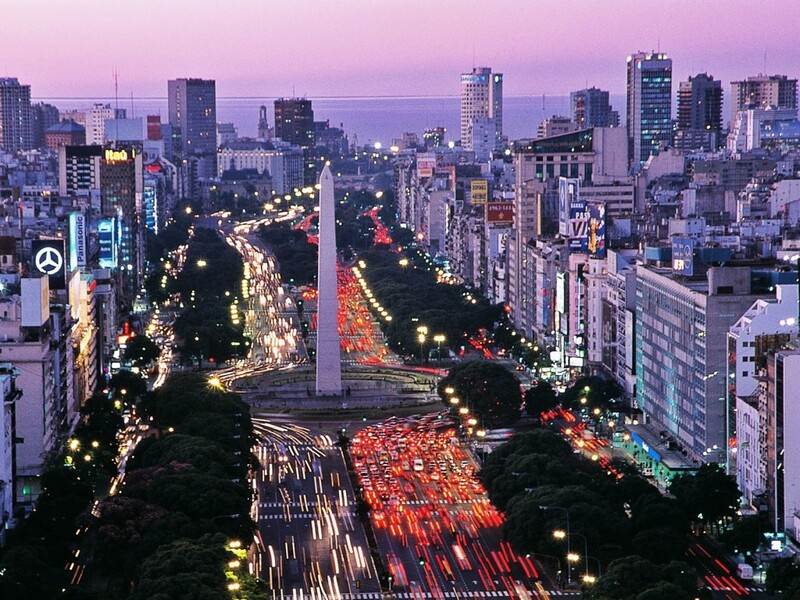 The city has many famous jazz clubs where all the American greats have performed out. 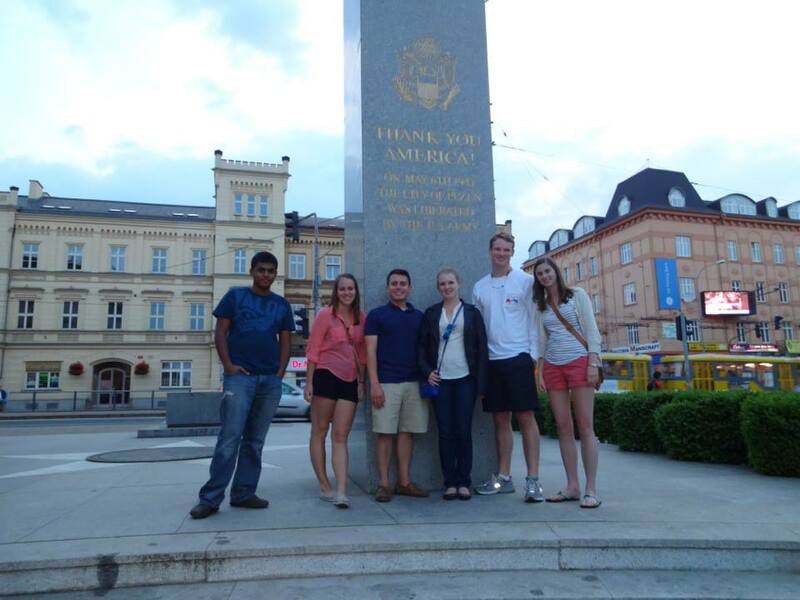 Even Bill Clinton graced the citizens of Prague with a performance on the saxophone while he was here as US president. Jaro booked us a jazz river cruise for the night after our exam for Professor Kamas’ half of the course. I think he was so nice to us since we missed the river sights on our earlier cultural experiences due to flooding. We enjoyed the company of our fellow MPAs, Professor Kamas and his wife, wonderful jazz music, and the beautiful sights of the Prague waterfront. Our last cultural experience was a visit to the opera. Prague is famous for its opera, and it was definitely a … hmmm, how do I say this…. cultural experience. So, it turns out opera is not my cup of tea, but it was still a wonderful experience and I can now say that I have attended an opera! Pilsner Urquell Factory- Pilser Urquell is the preeminent beer of the Czech Republic, which is saying something because beer is a huge part of the Czech culture. From a manufacturing perspective, this factory was fascinating because only 23 people worked in the factory and they were able to produce enough beer to satisfy a nation of frequent beer consumers. 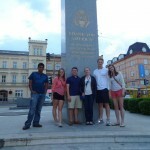 Plzen- This town is where US troops came to expel German troops from in WWII. In fact, there is a street called “Amerika” and a monument on the street saying “Thank you USA!” that thanks the US troops and General Patton for what they did for their country. 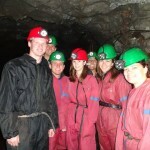 Graphite Mine- After spending the night in Plzen, we suited up and headed into the depths of a graphite mine. This was something we will never have the opportunity to see again. The saddest part is we probably will never get to see the equipment again either, which is a little devastating. Czesky Krumlov- This town was the last stop on our weekend excursion, and was absolutely stunning, The weather was perfect, and the views superb. I could have stayed here all day and still not enjoyed enough of its beauty. 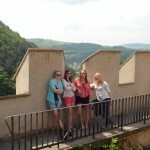 Return next week for Part 4 of Ally’s Czech It Out series! 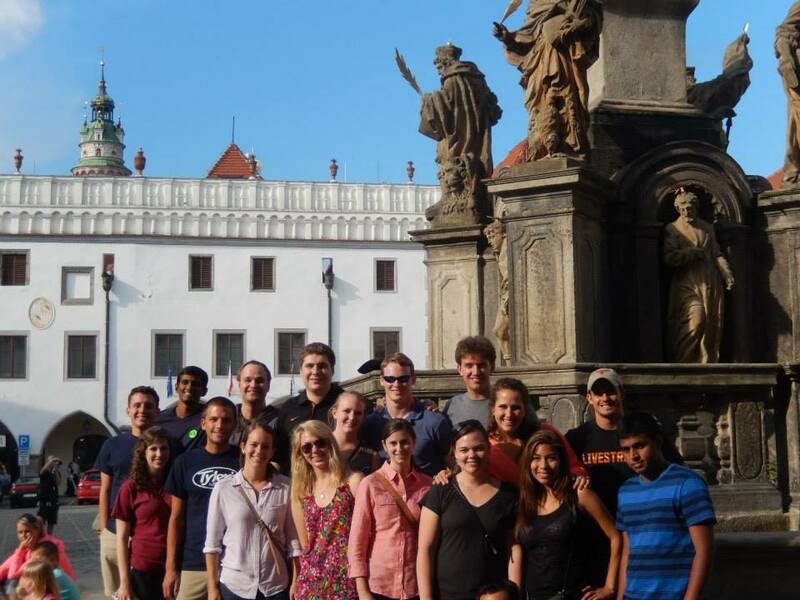 As I said in my earlier blog, the MPA summer programs allow you to take two accounting elective courses in a foreign country: one led by UT faculty, and one led by faculty at the host university. I’ve already discussed the Czech faculty I had the privilege of taking classes with, so now it’s time to talk about my UT faculty led course. 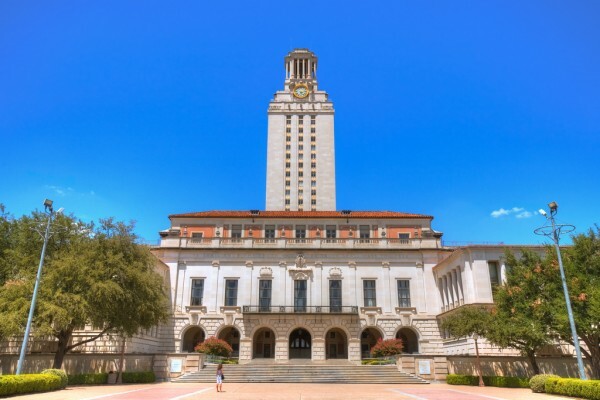 The course was split up between UT Professors Kamas and Koonce. Before I dive into the subject matter they taught, I would like to point out that these courses aren’t like any MPA courses you can take in Austin. Not only are they in a foreign country, but the faculty get to set their own curricula. This means that they get to lecture on whatever they are passionate about, and their passion definitely comes across in their teaching. Professor Kamas led the first half of the course, and focused on managerial accounting and financial statement analysis. We discussed what considerations international firms take into account in order to manage their profits and strategy effectively. 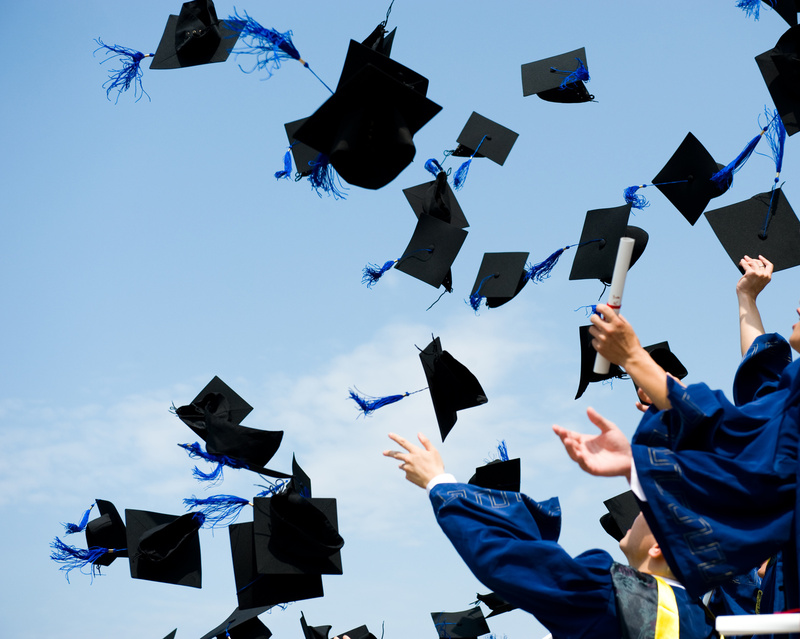 The course material really hit home because Professor Kamas used cases of international firms and brought in his own copious experience of running a business. Professor Kamas had a Big 4 partner come to the classroom and discuss the challenges of moving from the US to a foreign country with our class. 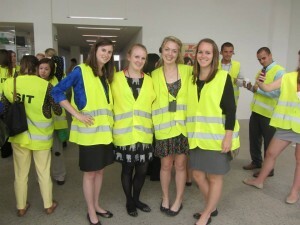 We also enjoyed the luxury of seeing what we were learning in the classroom applied to an actual multinational company. We went on a company visit of Skoda (the largest car manufacturer in the Czech Republic), and learned about accounting and the strategy challenges of trying to expand internationally. The second half of the course was led by Professor Koonce. To give you some background on her course material, Professor Koonce is the top experimental researcher in financial reporting according to the most recent BYU rankings of accounting research (go Professor Koonce!). She introduced us to experimental research in accounting by lecturing on the basics of judgment and decision making and how the concepts overlapped with accounting. This was probably the most fascinating class I have taken in my time in the MPA Program. We are lucky to have such wonderful faculty teaching us, but teaching is such a small part of some of their jobs. So much of their time is dedicated to research, and we really have no idea what is involved in this. Hearing about the basics of what our faculty are up to when they are not in the classroom was an unbelievable experience. 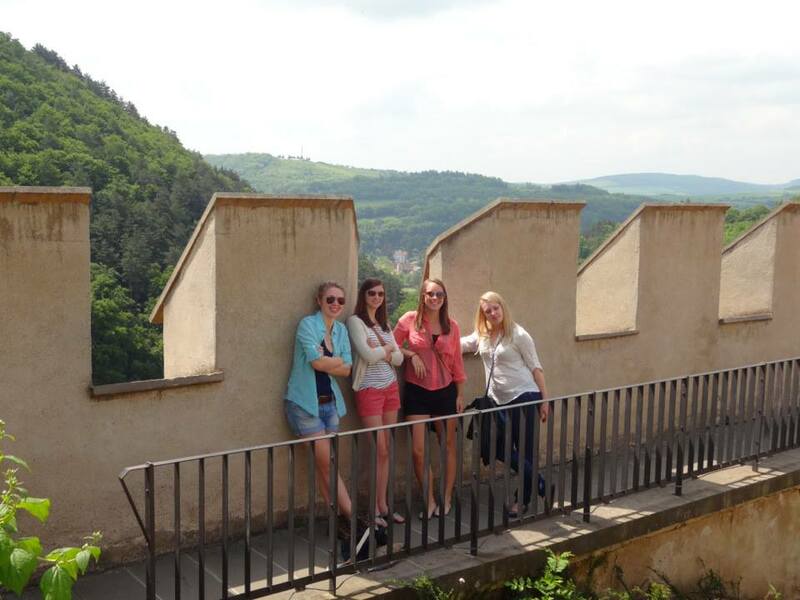 Click here to continue to Part 3 of Ally’s Czech It Out Adventures!